Create your own personal guides for Queenstown by clicking the icon in the top right corner. Are you a business owner in Queenstown? Promote your business 365 days a year with the #1 Guide to Queenstown. 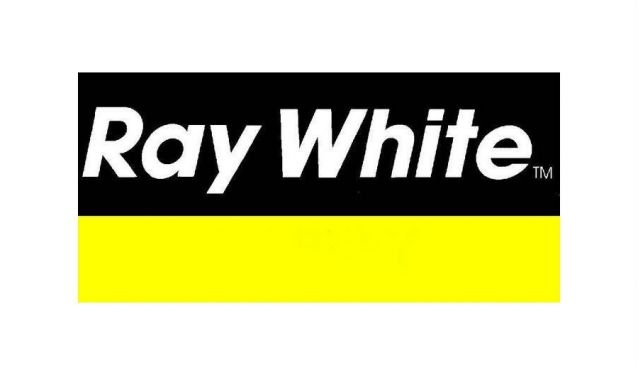 The Ray White branches are wholly owned and managed by local teams to ensure local knowledge can be used to best effect for both buyers and sellers. The Alexandra team know the region well and can help customers identify the right property in the region. Leveraging the nationwide network, the team are also well placed to assist sellers looking for the right buyer. If you are a business in Queenstown and have an event to promote you can do it on My Guide at no cost. Lighting Up Queenstown Gardens for an incredible and visually stunning weekend. Login to create your guides for Queenstown. This guide has been created by a Queenstown Local Expert. Kiwis like their coffee and Queenstown does not disappoint. From Queenstown cafes enjoying scenic views on the outskirts of the town, to quirky cafes in the town centre, we've picked out our personal favorites. Once you've finished the activities for the day, give your tastebuds a going over with a visit to one of the fantastic restaurants found in, and around, the town. Queenstown restaurants are as diverse as the range on activities on offer, so we've picked out our favourites to give you some inspiration. There are some fantastic cocktail bars in Queenstown to enjoy a classic cocktail after a hard day's fun. If you like your Mai Tai and Mojitas, you'll want to head to one of the bars on our list. As an all year round activity resort, Queenstown also has a well-deserved reputation for its nightlife. There's plenty of bars and clubs packed into a fairly small area. We've enjoyed doing our research and picked our favourites for you. Some of the most iconic and photographed scenery can be found in Queenstown. The 'Remarkables' mountains and numerous lakes provide a feast of views for instagrammers. We've picked out some of our favourite locations to head to, including some 'off-the beaten' track places. Our team of experts has picked out some of the best activities for kids to enjoy during a trip to Queenstown. As the self-proclaimed 'Adventure Capital' of the world, Queenstown has a huge amount of adventure activities to choose from. So, this was a tough choice to narrow down into a list! Our team has handpicked some of our favourites to offer some inspiration for your choices. After all the adventure packed activities what better way to unwind than in a Queenstown spa. The team has enjoyed many a day enjoying the calm oasis of a spa so have shared some of our favourites with you. Click here to request a new featured guide for Queenstown from your Local Experts! My Guide Queenstown is part of the global My Guide Network of Online & Mobile travel guides. My Guide Queenstown is part of the global My Guide Network of Online & Mobile travel guides. Our Complete Website Solution frees up the time, cost and technical expertise required to build and operate your own successful online travel business. Sign up for our mailing list to get latest updates and offers for Queenstown.